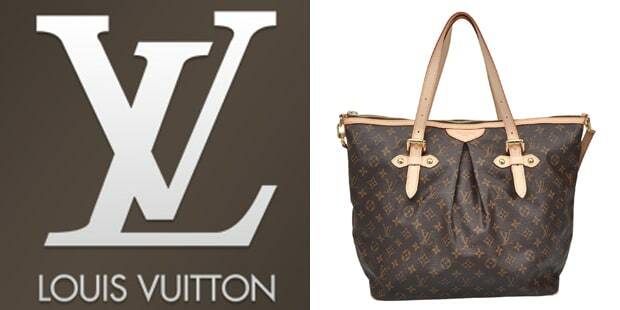 As an aspirational brand, nothing is as ubiquitous or well known as the LV mark. It is a representation of luxury and quality. While many of the houses stayed tight and stodgy through the Auts, Louis Vuitton played the spectrum, collaborating with Murakami, Kanye West, and Stephen Sprouse while still keeping its high standards for excellence. Louis Vuitton allocates about half of its communications budget to counteract piracy of its goods.